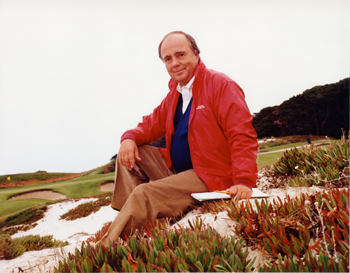 Robert Trent Jones II is the preeminent golf design firm worldwide, having created more than 270 courses in more than 40 countries on six continents. Trustees of a great tradition of golf course architecture, RTJ II is committed to working in harmony with nature to craft the best golf course on each unique site. Headquartered in Palo Alto, California, but with satellite offices across the globe, the RTJ II design team has experience in every aspect of golf course development, and the ability to provide support and expertise from conception through completion of any project. The firm delivers state-of-the-art, sustainable golf course projects for exceptional clients worldwide.